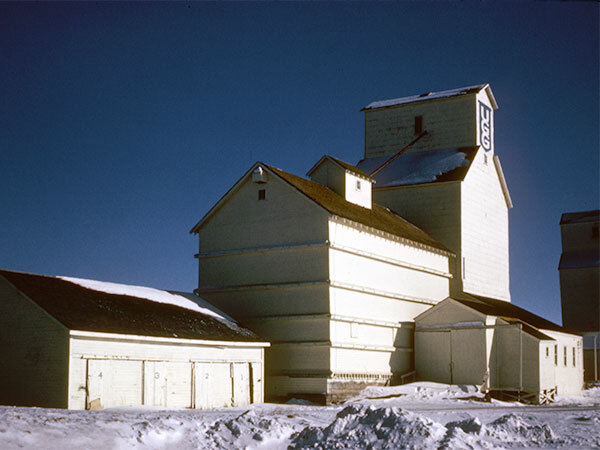 A wooden grain elevator in Strathclair, on the CPR Bredenbury Subdivision in what is now the Rural Municipality of Yellowhead, was once operated by the Pioneer Grain Company. 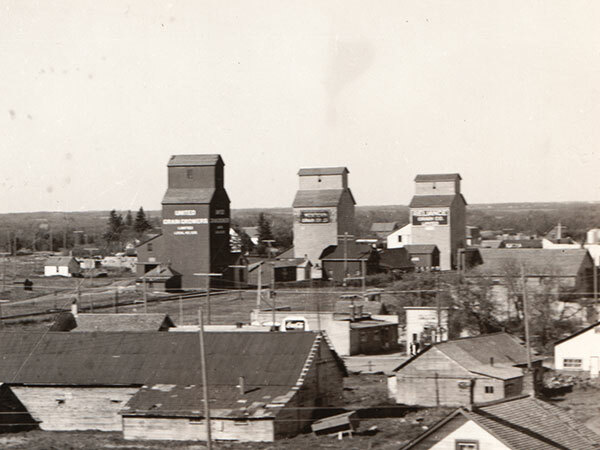 Sold to United Grain Growers in 1969, it was re-sold to Manitoba Pool in 1974. It has since been removed from the site.